From the factory, your vehicles computer is calibrated for the masses, designed with the average driver in mind, not the performance enthusiast. This not only leaves valuable Horsepower & Torque hidden inside your vehicle, but it also makes for a mediocre driving experience. 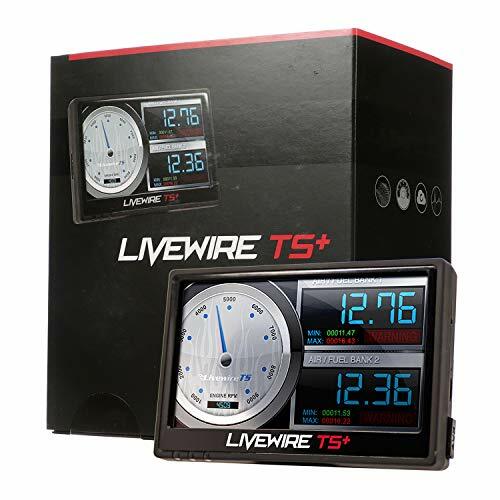 The Livewire TS+ unlocks your vehicles hidden performance by re-calibrating your vehicles computer for Maximum Horsepower & Torque, Increased Throttle Response, Firmer Shifts and even Increased Fuel Mileage. Wide model fit - Fitting a wide array of Ford Models. Enter your vehicle above to verify compatibility. Please contact SCT support for assistance. The team at DiabloSport is loaded with performance enthusiasts addicted to tuning, horsepower, and racing. While we deliver the best pre-loaded tunes in the business, the Diablo crew knows and appreciates what is really needed for consumers that want to take their vehicle to the next level. 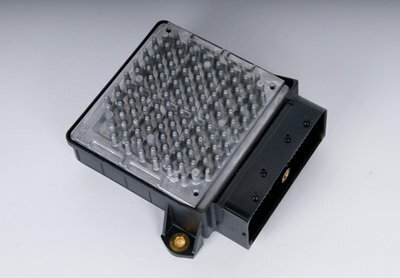 We understand the need for specifically tailored power options and features for select hard part set ups on your car. Enter the inTune i3 Platinum! Whether you've added a cam, headers, a supercharger or more, the i3 Platinum is compatible with the most sophisticated tuning software on the market today to "dial-in" your ride. The i3 performance programmer works hand-in-hand with CMR, allowing you, and the tuning shop of your choice, to tune specifically for your aftermarket modifications. From there the sky is the limit: you can add high-performance cams, headers, fuel injectors, turbo, or a supercharger all of which hinge on capability found with the i3 Platinum. You've made a significant investment in premium parts for your vehicle. Now let the DiabloSport inTune i3 Platinum tie all the ingredients together to make your ride standout. This product will not work on Hybrid or E-Assist vehicles. 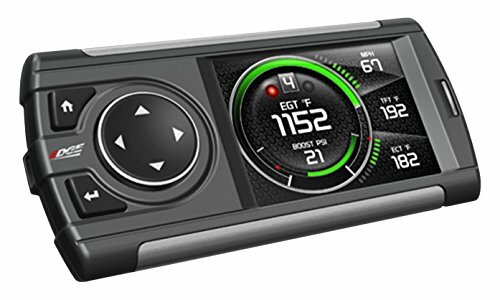 By adding the DSP5 switch to your EFI Live tuned Duramax, you can change tunes on the fly. 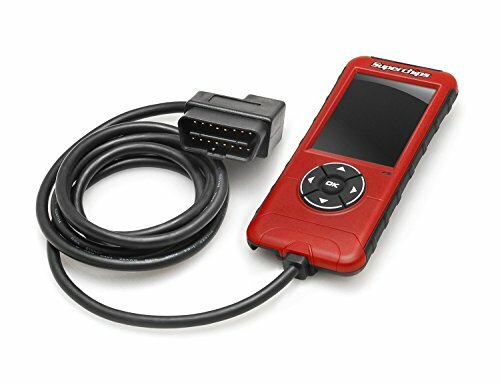 That means no more waiting on a programmer to download changes by reflashing the computer through the OBD2 port. With the installation of this switch, changing tunes is as easy as reaching over and turning a knob! The tune must be setup for the switch. Grey Wire = Connector 1 (the larger plug), pin 46 Black Wire = Connector 1 (the larger plug), pin 54 Your DSP5 Switch has a nut and two washers. The bottom smooth washer must remain on the bottom with the tab located in hole number five. If it falls out, turn the switch fully counterclockwise and place the washer back with the pin in hole five and make sure the switch moves exactly four clicks clockwise. If not, turn the switch back fully counterclockwise, move the pin and try again. 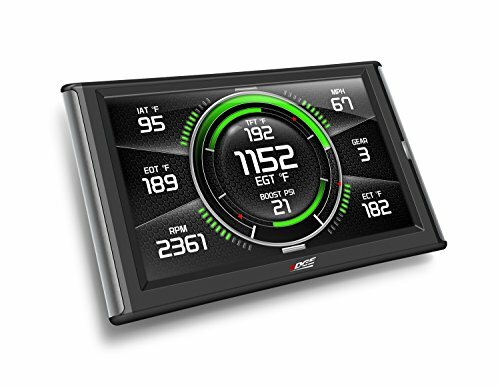 Have a SCT X4 tuner/programmer and want to fully utilize all of its features like the real time gauges/monitoring it can do? 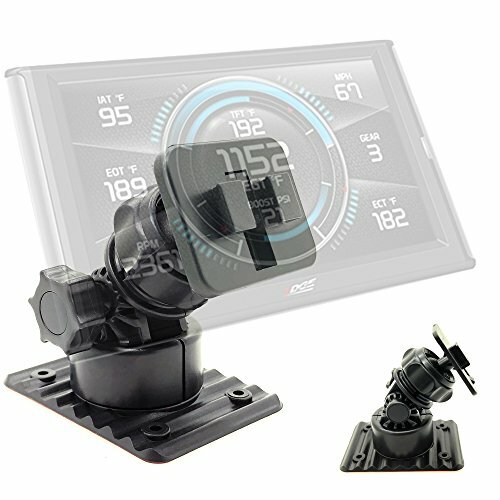 Use this GX-7006 windshield mount kit to attach your X4 to your window so you can easily and safely read all your gauges the X4 can display at a glance! 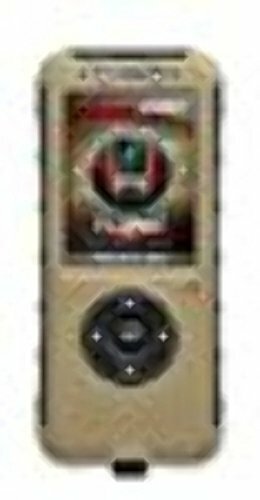 Can mount the X4 either vertically or landscape style, whatever your preference is. 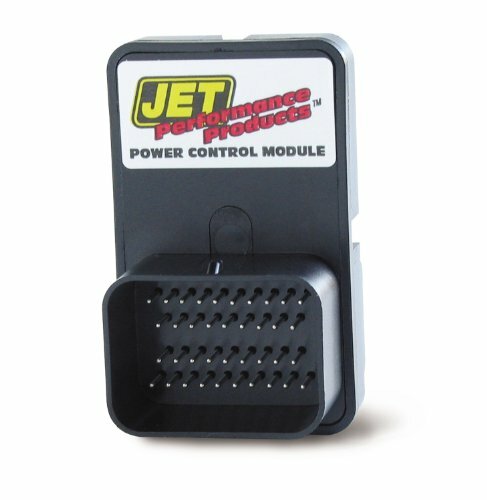 Jet Stage 2 Power Control Module is designed to burn fuel at peak efficiency. It is constructed with durable material that ensures longevity. 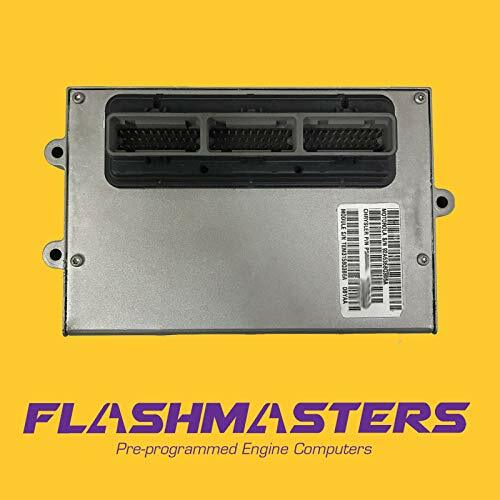 This module features dynamic spectrum tuning which provides performance gain of up to 25 horse power. It facilitates easy and quick installation. 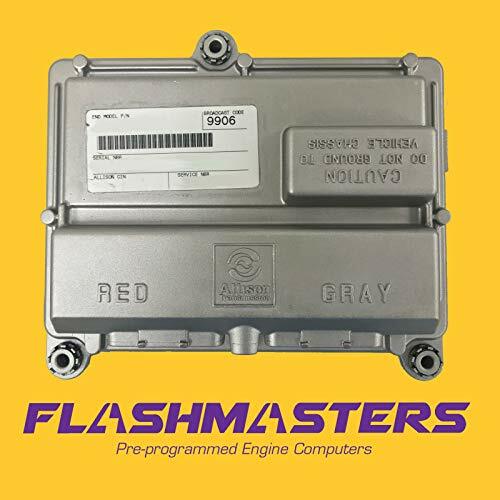 A1 CARDONE Remanufactured Relay Control Modules are engineered for quick installation and no comebacks. Each unit is engineered to meet or exceed O.E.M performance. All modules are 100% computerized tested and re-solder of critical components, as well as 100% replacement of common ware components, ensuring superior electrical connections. Remanufactured in the U.S.A., you can rest assured that only the highest quality materials are used, never cheap substitutes. An ACDelco GM Original Equipment Fuel Pump Module is a GM-recommended replacement for your vehicle s original component, and consists of a fuel level sender, an electric fuel pump, and a jet pump. The jet pump maintains a consistent fuel level inside the internal fuel pump reservoir. These assemblies may be equipped with quiet Generation 4 turbine pumps with integral strainer socks. 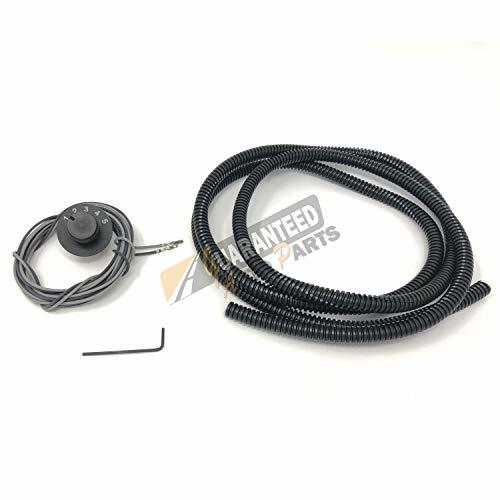 This original equipment fuel pump module has been manufactured to fit your GM vehicle, providing the same performance, durability, and service life you expect from General Motors. JET Stage 1 Module is designed to provide power gain across the entire power band-not just at full throttle. It is constructed with durable material that ensures longevity and dynamic spectrum tuning provides performance gain of up to 25 horse power. 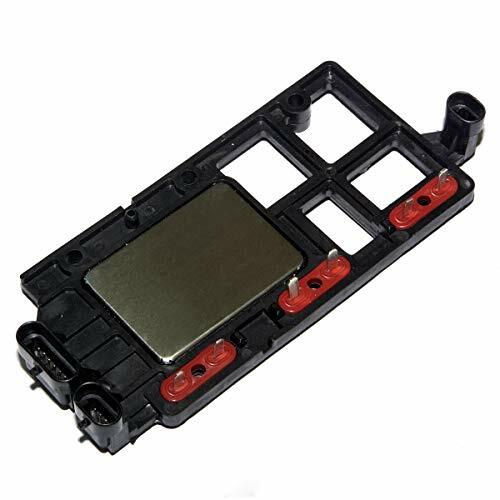 This module also improves the throttle response, acceleration and low end torque. It is backed by simple plug-in installation. 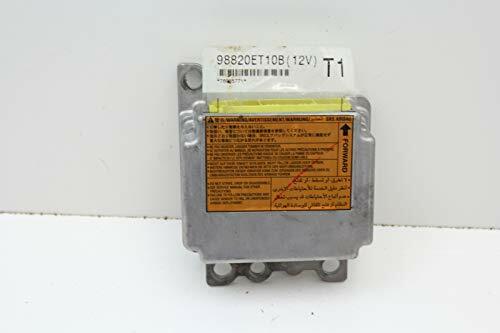 This auction is for one Allison 5-speed transmission control module (TCM) 12V service number 15768288 Programmed to your VIN . ONLY GM Trucks The part fits 2001-2005 6.6TD LB7/LLY Duramax and 8.1L L18 GM trucks. Does not work with medium duty trucks C4500/C5500. I need your VIN (Vehicle Identification Number) to program the part. The part has a six month replacement warranty. We will ship within one business day of payment. 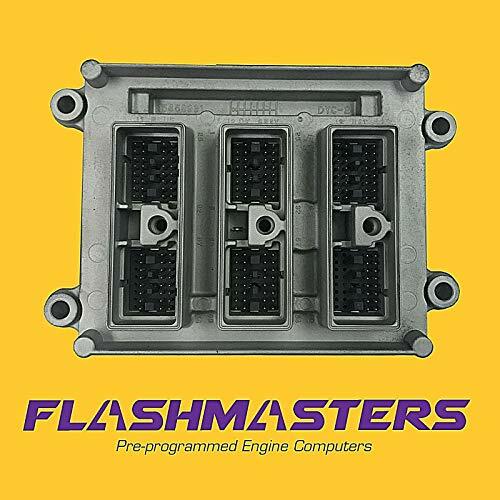 Flashmasters 1994-1997 Camaro Firebird LT1 Computer mounting Bracket. This is a used engine computer mounting bracket that fits the 1994-1997 5.7 liter Chevrolet Camaro and Pontiac Firebird. MAC Manufacture its product meet or exceed OEM Specifications. King Auto Part Company offers good and consistent quality, durability and reliability on its products. Please make sure that the part number listed in the heading matches the part number from the I.D. sticker on your computer. it supersedes the original part number. The two letters at the end of the number do not have to match. 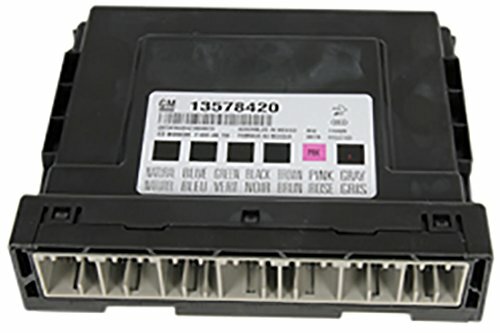 The part number must be an exact match or the computer will not work correctly. We cannot ship the computer until we have your VIN (Vehicle identification number). Please look for a message from us confirming that we have a good VIN from you. that is programmed for your vehicle using the latest software updates using your V.I.N. Increases Throttle Response. 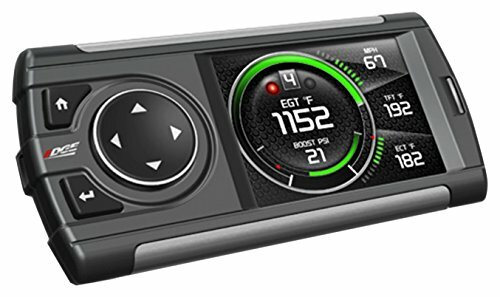 2012-2018 RAM 1500s are known for delayed throttle response. This is because Dodge/RAM uses a drive-by-wire system that controls the throttle electronically, similar to a dimmer switch. 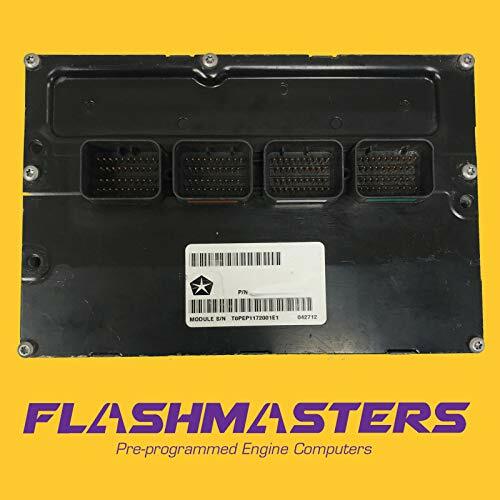 The problem with this setup is that the signal from the pedal has to first be sent the ECU, which in turn then sends the signal to the actuator motor that controls the throttle body itself. This delay is most noticeable when trying to speed up to merge with fast moving traffic or when passing a slower moving car. 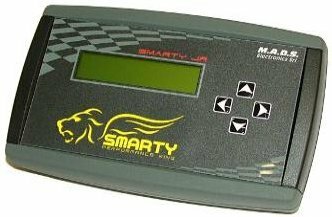 The SEC10 Throttle Response Controller actually boosts this signal to eliminate the delay for quicker, snappier throttle response. Six Modes. 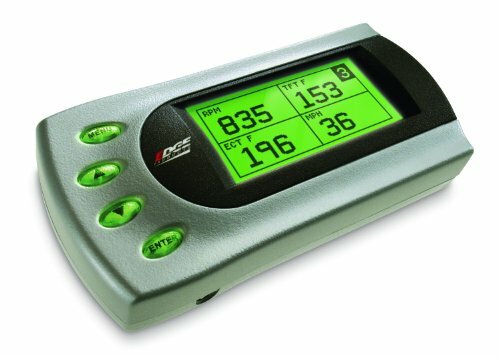 Unlike other throttle control devices on the market today that only have (2) positions, either on or off, the SEC10 Throttle Response Controller comes with (6) preset control modes for Stock, Eco, Sport, Performance, Track, and Valet applications. This allows you to select the mode that works the best for your own personal driving style and needs. Easy Plug & Play Installation. 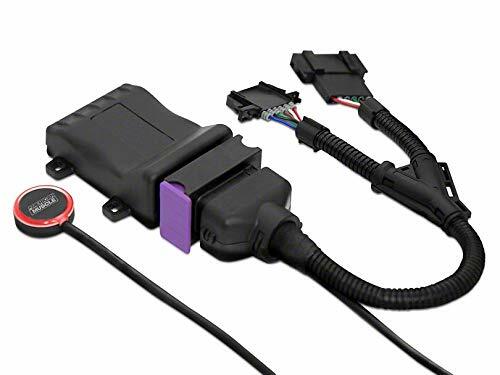 The SEC10 Throttle Response Controller connects directly into the stock throttle position sensor found on the drive-by-wire gas pedal using an OEM style plug and play connector with no permanent modifications required. 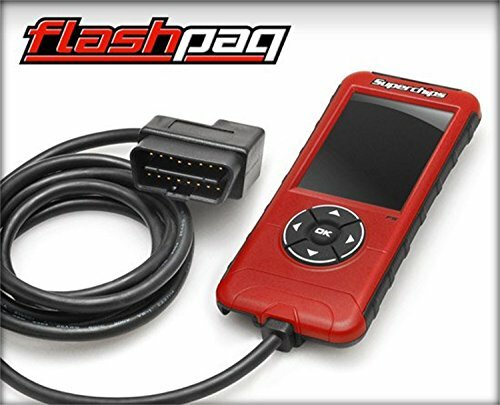 The Throttle Response Controller is 100% reversible and will not leave residual codes on the factory PCM making it warranty friendly. Application.Application. 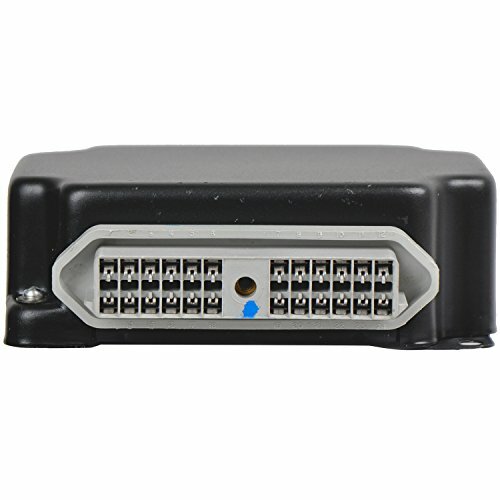 The SEC10 Throttle Response Controller is designed for use on all 2012, 2013, 2014, 2015, 2016, 2017, and 2018 RAM 1500 models. This E.C.M. 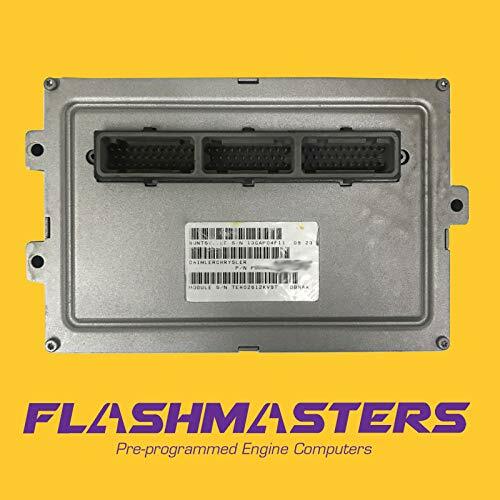 fits the following vehicles: 2003-05 4.2L Isuzu Ascender. This E.C.M. 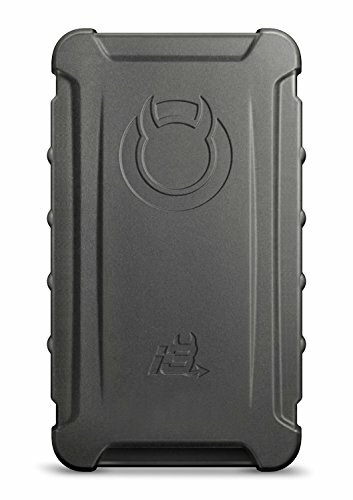 fits the following 2000 3.9L vehicles: Dodge Dakota. Part umber 56040348. Please make sure that the part number listed in the heading matches the part number from the I.D. sticker on your computer. This E.C.M. fits the following 2003 Jeep Liberty 3.7L.